Nick Wilford, Speculative Author: Last week to submit for the IWSG anthology, and Full Dark coming soon! 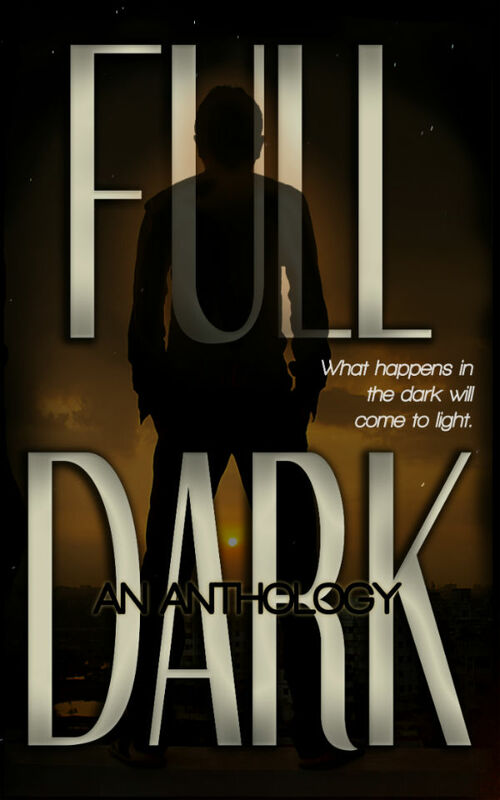 Last week to submit for the IWSG anthology, and Full Dark coming soon! On the writing front, I'm working on another competition entry with Halloween as its deadline, and after that I'll be into edits for part 2 of my Black & White trilogy. That will probably take me up until the end of the year, and I'll be looking at a release date in the spring. Next month, I will definitely be back to regular updates in terms of posting about goals and keeping myself accountable. This month, I've been a bit swamped with other work, but I think I've got a handle on it now. Are you getting into the Halloween mood? 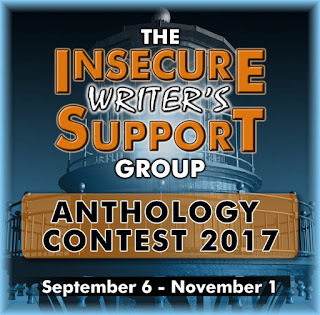 Working on a story for the IWSG anthology, or have you already submitted? 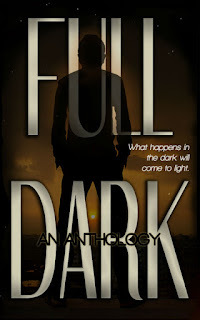 Would you like to help out with the launch of Melissa's awesome anthology? One week, folks! And the competition isn't that heavy this year - you have a great chance. Great to see you're moving forward on so many projects, Nick. Keep it up! I look forward to the Anthology but I regret not paying attention enough to make a Mystery story. The "tick tock" made me think of Moriarty saying that again and again in the British TV version of Sherlock. :) I'm not really in the Halloween mood, but then again I'm not planning to dress up or anything like that. I do need to buy candy in case there are trick-or-treaters; I do miss that part of childhood. Good luck hitting all your goals! I've been trying to hold myself more accountable. I get so moody about it, it's career self-destruction. The lovely Sandra sent me to visit - and this reader is really looking forward to reading yet another ISWG anthology. I bet you're going to get some pretty awesome stories for the anthology. It's a good genre! Hi Nick, sadly I was not able to work on my IWSG Anthology story as I had a mountain of free-lance projects to wade through. If you have an opportunity check out Thursday's post.